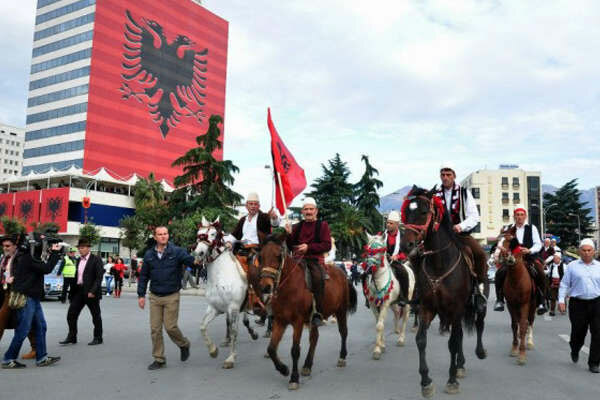 Independence Day or Flag Day on November 28 is the most important day in Albanian history, the day when in 1912 the well-known Albanian figure Ismail Qemali raised the flag in Vlora and declared Albania an independent state. It was the time when Albania's territorial integrity was threatened on all sides. The main cities that celebrate this day are Vlora and Tirana.